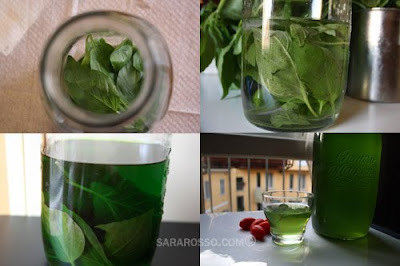 Speaking of Basil, when I was searching for ways to use my basil flowers I ran across an article about making your own Basilcello (like lemoncello) on Ms. Adventures in Italy. How divine are her pictures? Go check it out! I'm totally making up a small batch for myself next week.